Crimped wire mesh is produce of bright drawn wire of different dimensions. 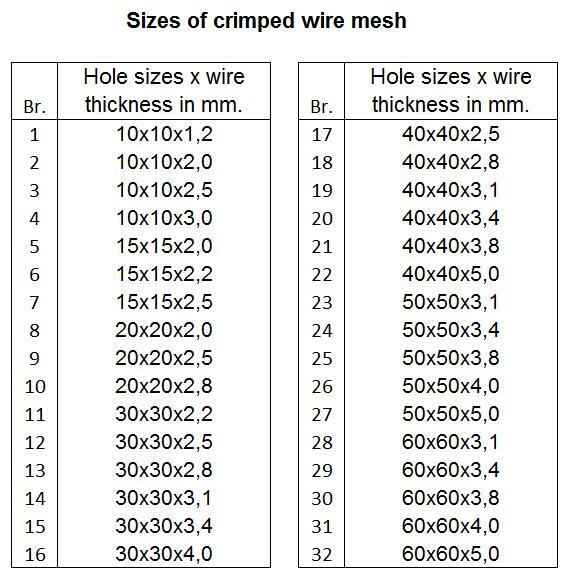 Line spacing differs and the mesh dimensions can be made in different sizes, although the standard size is 1000×2000 mm. Maximum width is 2.000 mm and maximum length is 6.000 mm. 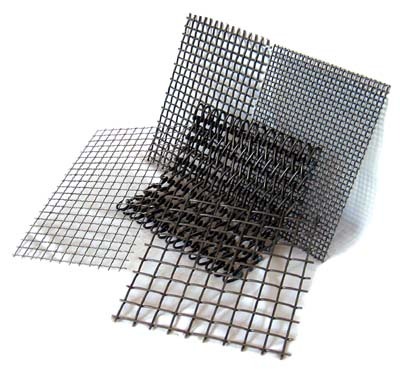 If requested, mesh can be distributed with a protection layer of paint or plastic protection layer in various colors.